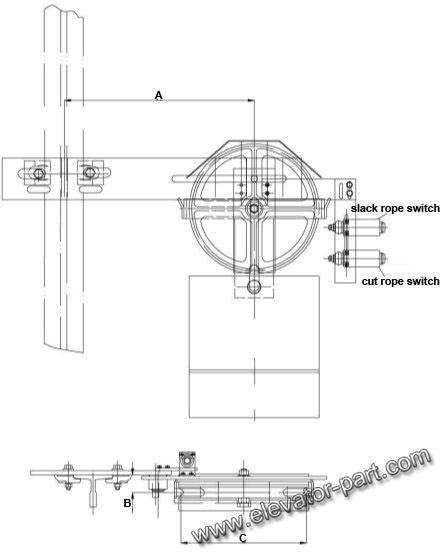 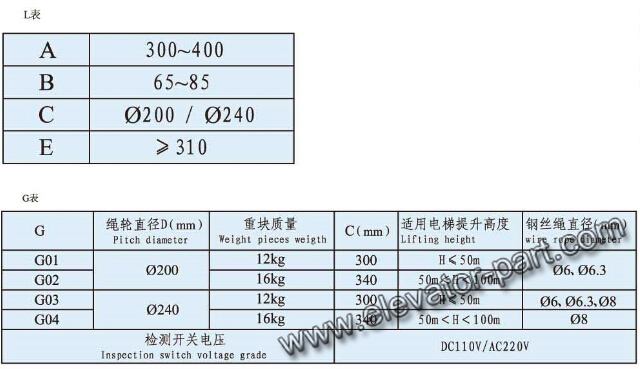 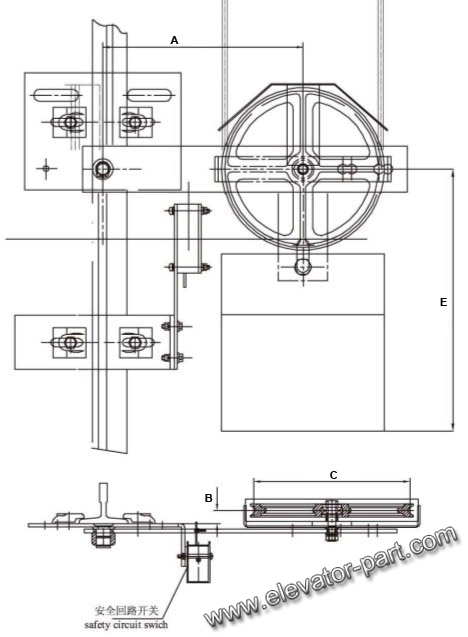 Elevator Overspeed Governor,Lift Overspeed Governor Supplier. 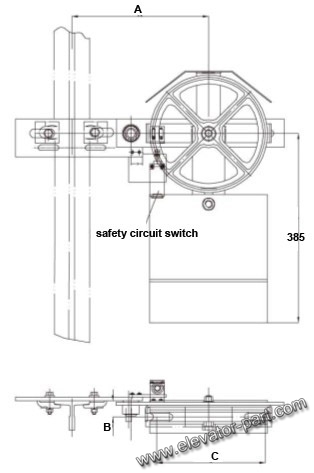 Overspeed governor is a condition in which an elevator is allowed or forced to turn beyond its design limit.The overspeed governor is one elevator safety device which act as a stop device in case the elevator runs up or down beyond the rated speed. 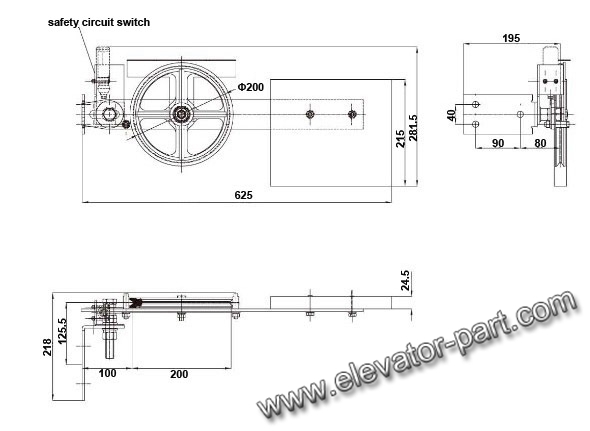 This device must be installed in the traction lift and roped hydraulic lift. 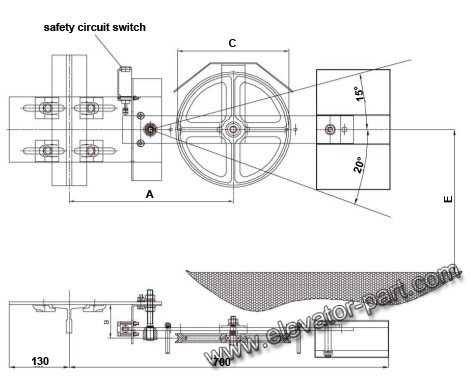 Please click the picture and model number to see more information.